Our level 3 rescue is managed on small groups (2 to 4 people) for more attention, safety, and your time optimisation. 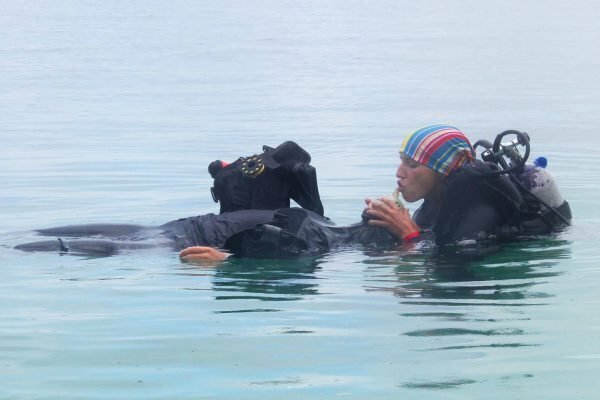 The level 3 rescue course will prepare you to deal with emergencies, and you will improve and use your diving knowledge and skills, as well as building you confidence. It is one of the most rewarding course, as you know you will be able to help people in need at the end of it. A lot of people also describe it as the course they had most fun, allowing you lots of laughter during the exercises and scenarios! 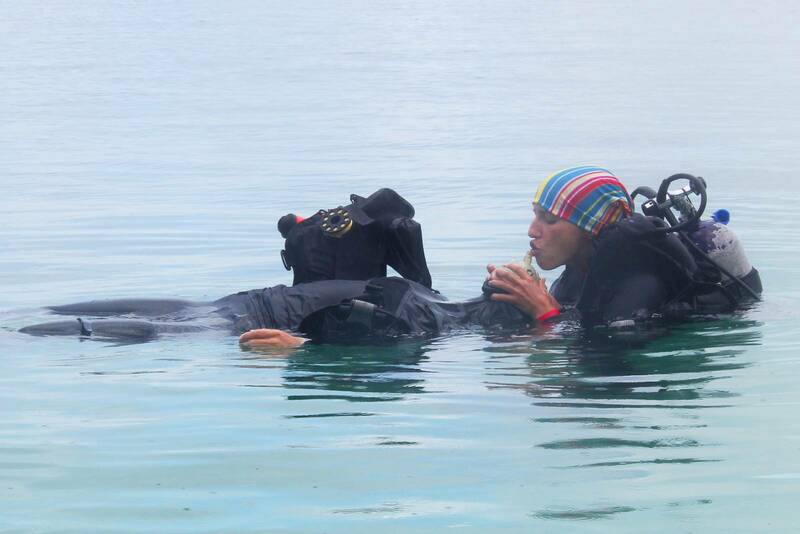 The level 3 rescue diver is to prepare you to deal with emergency, not to see marine life; therefore the main thing you will see will be your buddy in distress! (If you have your gear you are more than welcome to use it). Through knowledge development and rescue exercises, you learn what to look for and how to respond. During rescue scenarios, you put into practice your knowledge and skills. Topics include: Self rescue, recognizing and managing stress in other diver, emergency management and equipment, rescuing panicked and unresponsive divers. 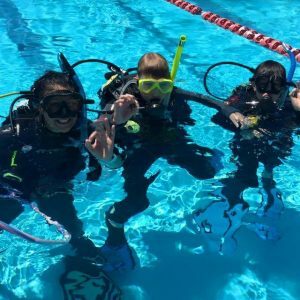 Can I work in the dive industry with a level 3 rescue diver certification? 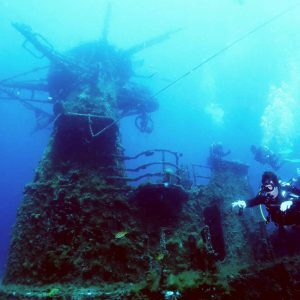 The rescue diver certification is not considered to be on a professional level yet. In this condition you can not obtain insurance, so can not work in the water. To work in the dive industry, you need to obtain your level 4 dive master certification, which is the next step, almost there! 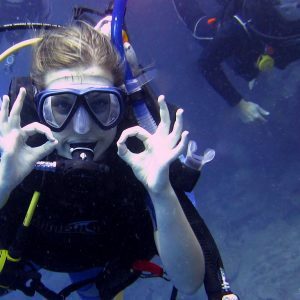 Prices are all included: Equipment, theory supports, a PADI experienced instructor, and all other costs.